Question: What size wire do i need .i think it is #10 %26do i have run a#12 also and can i put both wires in a one inch conduit. i have run about 45 feet. 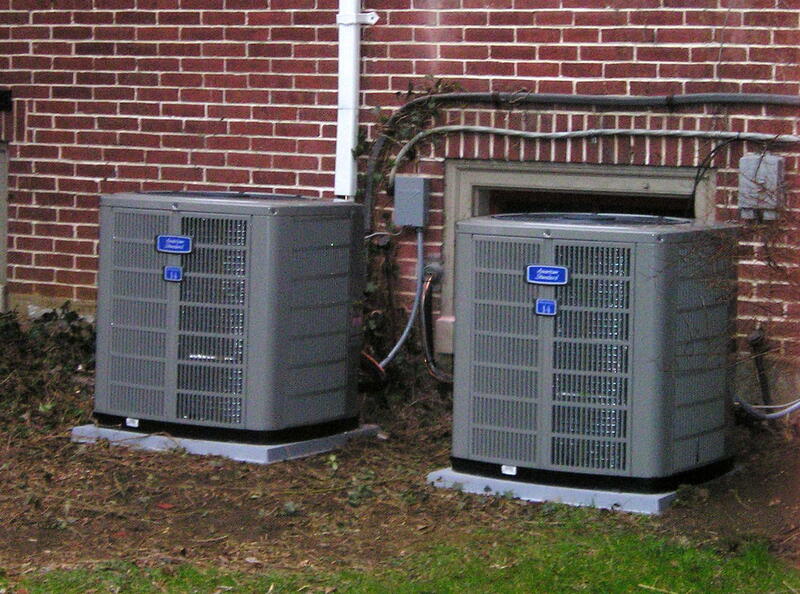 10-2 is the most common wire size for a residential AC unit. You will have to refer to the name plate or instruction manual of your AC unit to know for sure. It will never hurt to run your wire in conduit but it is often not necessary. I think that this job is best done by a professional electrician. It is not a basic repair and you could hurt someone if this is not install correctly. 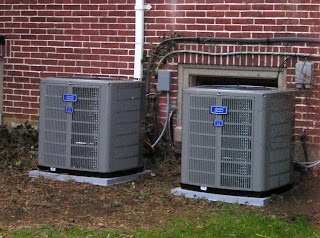 The hot summer has expanded the request of Air Conditioners and AC repair specialist organization in Davie.